Primary and revision hip and knee arthroplasty, computer assisted surgery, hip and knee biomechanics and medical informatics. Dr. Joseph Maratt is an Assistant Professor of Clinical Orthopaedic Surgery at the University of Michigan Health System and specializes in reconstructive surgery of the hip and knee, including primary and revision joint replacements. He completed his undergraduate education at the Illinois Institute of Technology where he majored in Computer Science. 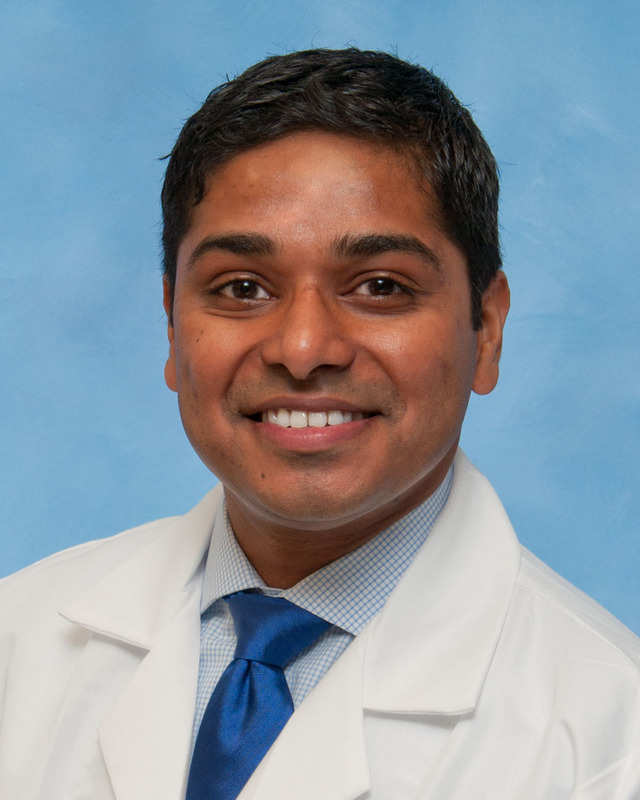 He graduated from the University of Michigan Medical School and completed his residency in Orthopaedic Surgery at the University of Michigan Health System. After residency, Dr. Maratt completed a fellowship in Adult Reconstruction and Joint Replacement at the Hospital for Special Surgery in New York where he was awarded the Research Excellence Award. Dr. Maratt continues to utilize his education in computer science in both his research and clinical practice. He utilizes computer guidance systems in hip and knee replacement and has developed tools to assist in surgical planning. He is engaged in the development of computer systems to monitor quality in surgical outcomes. Dr. Maratt is an active member in multiple societies including the American Academy of Orthopaedic Surgeons and American Association of Hip and Knee Surgeons.